Managing a business is one of the hardest and most challenging things to do if you don’t know what you’re doing. Many people in business have no clue what it takes to run a great operation day in and day out. It requires wisdom, understanding, reason, and unchanging focus, and a passion to withstand the challenging moments. Commercial oven repair is anything but simple; however, our expertise and passion for understanding the finer details of commercial ovens led us to fixing appliances at a top notch level. It takes years of experience and a deep hunger repairing the commercial essentials to get to where we are now. 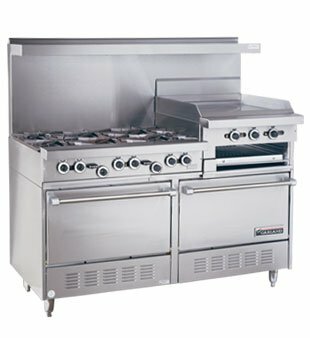 Commercial oven repair requires an in depth knowledge of all the major brands and designs that are in the market. Training and refining our skills is a must. We developed a great, easy, and flexible schedule to accommodate the local businesses and residents in the greater Los Angeles area. Many appliance repair services claim to offer same day repair, but do they really? Finding a reliable company these days is hard to come by. They claim to be local! They claim to be certified! They say that their labor and parts are backed with an amazing warranty! And then they take it all back when it matters most. When it matters most to you, they’re nowhere to be found because your problem is not there problem. 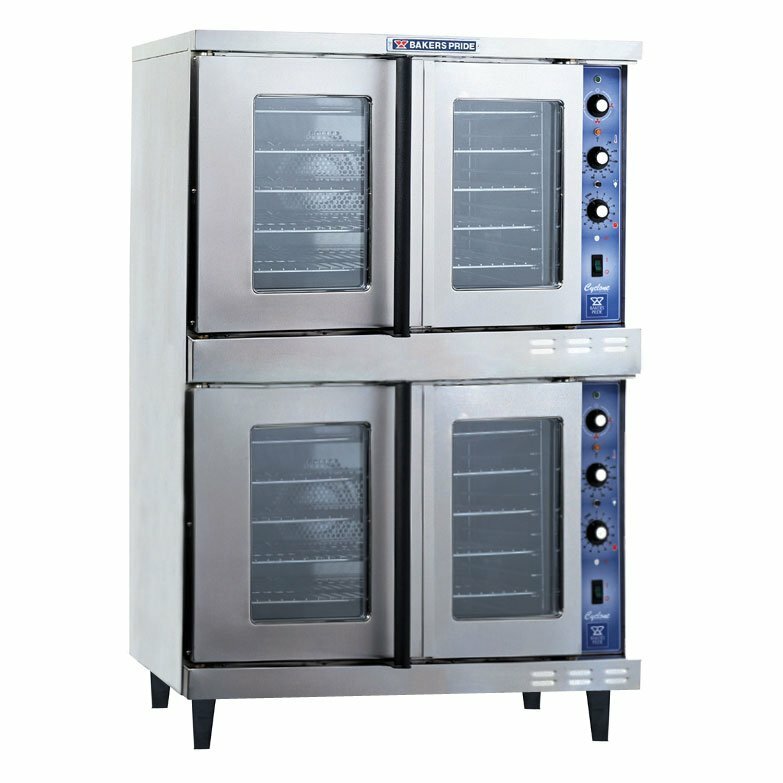 Commercial Oven Repair Near Me? 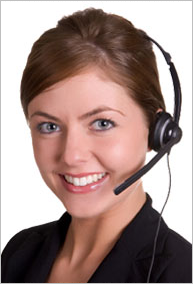 At La FixIt Appliance Repair Services, we keep it honest, real and to the point. Our customers come first and we keep it that way for a reason. We care about our customers and trust in our expertise and service to provide the best customer satisfaction on the market. It’s no secret what it takes to be great. It requires hard work, drive, dedication, and consistently learning and applying best practice solutions to commercial oven repair. Food is essential to all us. Great food is essential to running a very successful restaurant or catering business. 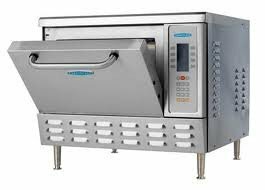 Managing your commercial oven is extremely vital for best results and for satisfied customers. LA FixIt Appliance Repair Services knows exactly what it takes to run a successful business because we put customers first and foremost. It’s been our obligation and responsibility to maintain our competitive edge in the appliance repair business by utilizing our expert knowledge and passion for fixing difficult commercial appliances at affordable rates. Alex came out to check out my KitchenAid fridge which had just stopped cooling completely, and luckily had the freon that was needed ! He said if I do the job he’d give me a labor discount and also a cheaper repair price on my ice maker.